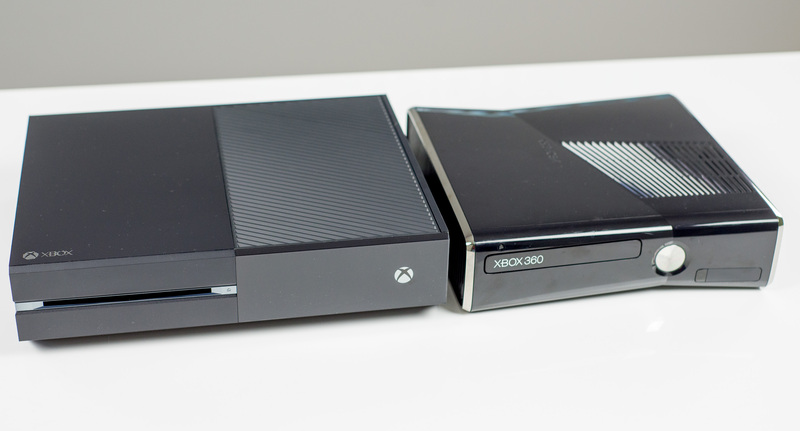 Which Xbox 360 games will make it to the Xbox One? One of the best bits of news to come out of E3 is that the Xbox One is getting backwards compatibility for Xbox 360 games. This is huge, and may be exactly the push some people need to adopt Microsoft’s latest console. The only problem is that implementing this feature isn’t as simple as releasing an update which magically makes older 360 titles work in the Xbox One drive. No, games will have to be downloaded digitally from the marketplace, and not all of them will be available. To somewhat remedy this, Microsoft are putting the power in your hands. Which games do you want them to make available first? With new games added to the roster every month, now you can play both generations of games on one console. We can’t promise every title will be available, but we’re working hard to make as many of your favorite Xbox 360 titles playable on Xbox One. Let us know which Xbox 360 games you’re most excited to play on Xbox One. This is bad news for those who perhaps own some niche Xbox 360 games that they were hoping to play on their new console. For others though, all is wonderful – the top hitting games will be receive compatibility at some stage. Sheesh, that’s a lot of Call of Duty that people are wanting. I also find it odd that both Gears of War 1 and 2 are up there, considering that Gears of War is being remastered. If you own any of these games and hold onto the hope that you’ll be able to play them on the Xbox One… sorry. It doesn’t look like that will ever be happening, unless of course, Microsoft get around to making each and every single title in the Xbox 360 available on the market. I feel that could take a few decades or so though, so I wouldn’t hold my breath if I were you. What do you think of the top 10 otherwise? Are your most wanted games up there?